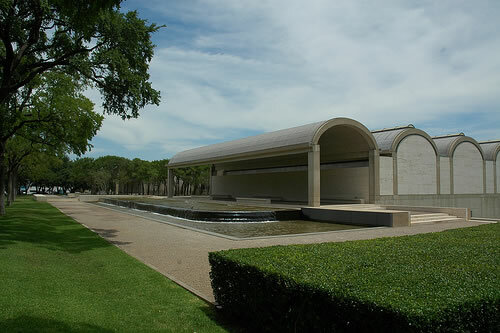 Amon Carter Museum - established through the generosity of Amon G. Carter Sr. (1879-1955) to house his collection of paintings and sculpture by Frederic Remington and Charles M. Russell. Click here for calendar of current events. 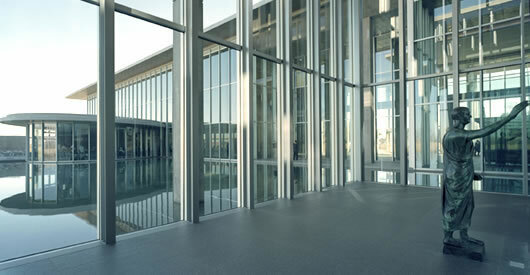 Admission to the permanent collection is free. Modern Art Museum of Fort Worth - dedicated to collecting, presenting, and interpreting international developments in post-World War II art in all media and creating a welcoming environment for its public appreciation. The museum is free on the first Sunday of every month and every Wednesday. Access to the grand Lobby, Cafe Modern, and the Modern Shop is always free. Click here for more info. Kimbell Art Museum - A small collection of less than 350 works. Holdings range in period from antiquity to the 20th century, including European masterpieces from Fra Angelico and Caravaggio to Cézanne and Matisse, and important collections of Egyptian, Near Eastern, Greek, and Roman antiquities, as well as Asian, Mesoamerican, and African arts. Admission to the Museum's permanent collection is always free. There is a charge for special exhibitions. Half-price exhibition admission is offered on Tuesdays (all day) and on Fridays from 5-8 p.m. Check the calendar here for films held in the auditorium. 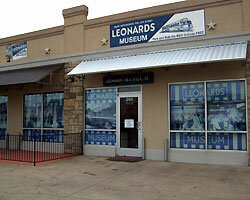 Leonard's Department Store Museum - 200 Carroll Street, 817-336-9111, Mon thru Sat 10:00 - 6:00. Click here and here for more information. 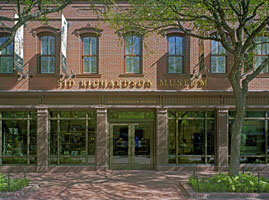 Sid Richardson Museum - permanent exhibit of paintings by the premier Western artists, Frederic Remington and Charles M. Russell. 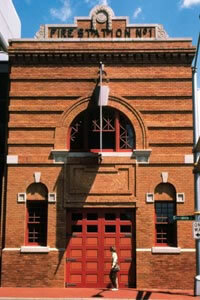 Located at 309 Main Street. Admission is free. Click here for more information. 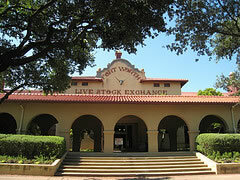 North Fort Worth Historical Society Stockyards Museum - Located in the historic Livestock Exchange Building. 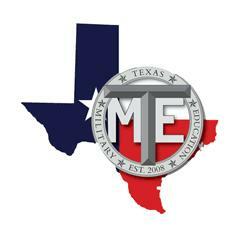 131 E. Exchange Ave. - 817-625-5082 Click here for more information. 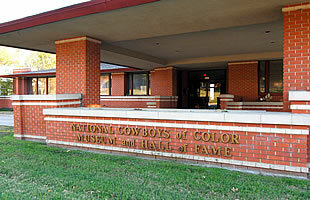 National Cowboys of Color Museum and Hall of Fame - primary objective is to offer the visitor a true and complete historical perspective of the people and activities that built the unique culture of the American West.“The work of artists who documented the people and events of the time through journals, photographs, and other historical items are part of this new collection.” These long overlooked materials tell perhaps for the first time the complete story. Click here for more information. 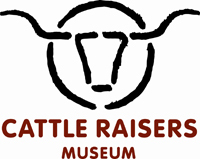 Cattle Raisers Museum - a “museum within a museum,” the Cattle Raisers Museum is a 10,000-square-foot exhibition dedicated to preserving and celebrating the vital history of the cattle industry. 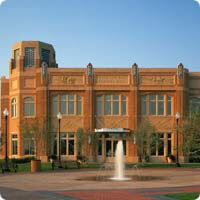 In November, 2009, the Museum relocated and re-opened within the Fort Worth Museum of Science and History located in the historic cultural district. Click here and here for more information. 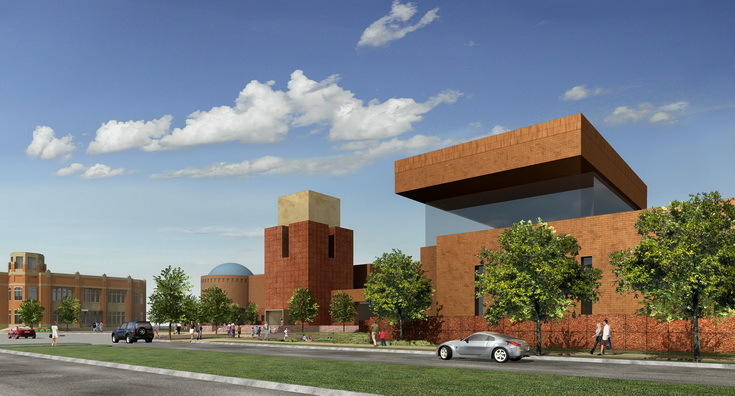 Fort Worth Museum of Science and History - core purpose is education: offering exceptional learning experiences in science and history to the diverse population of North Texas, particularly children, their families and educators. Clcik here for more information. 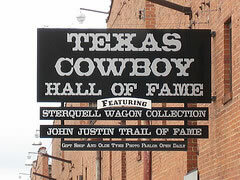 Texas Cowboy Hall of Fame - features many unique Western Exhibits such as: the Sterquell Wagon Collection, John Justin Trail of Fame, Chisholm Trail Exhibit, History of the Mexican Charro, Texas Cowboy Hall of Fame, Zigrang Bit Collection, Adventures of the Cowboy Trail, our Western Gift Shop, and the Jersey Lilly Old-Tyme Photo Parlor. Click here for more information. 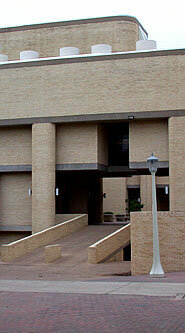 Texas Civil War Museum - largest collection of Civil War artifacts west of the Mississippi River. 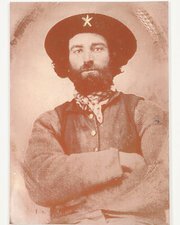 The museum is a collaborative effort involving private collectors Ray and Judy Richey and The Texas Division United Daughters of the Confederacy. The museum has more than 3,000 artifacts which will rotate on exhibit. Click here for more information. 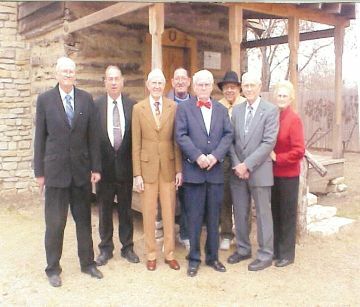 White Settlement Historical Museum - depicting by exhibit the lives and times of early American settlers. Click here for more information. Military Museum of Fort Worth - founded in 2008 to preserve the military artifacts and histories of the men, women, and units linked to Texas during the 20th Century. Click here for more information. Oscar E. Monnig Meteorite Gallery - the collection contains over 1,000 different meteorites and was donated to Texas Christian University (TCU) over a period of 8 years, from 1978 to 1986. Prior to its transfer, the entire collection was cataloged by Mr. Glenn Huss of the American Meteorite Laboratory, Denver, Colorado. The current curator is Dr. Arthur J. Ehlmann, Emeritus Professor of Geology. Click here for more information.